I’ve done everything the Bible says, even the stuff that contradicts the other stuff. 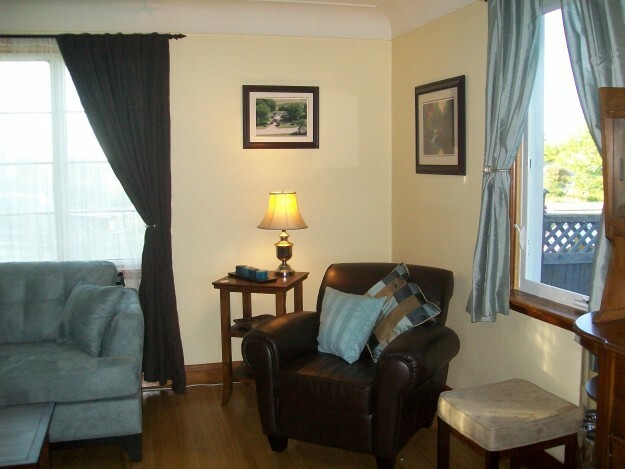 We have the original crown molding for the living room and dining room. It’s in the garage, coated in mint-colored lead paint. With rusty nails sticking out of it. Lurvely. For years, I intended to strip it and reinstall, but that paint is just nasty and the molding is not a particularly rare or spectacular type. The only huge advantage would be miter-avoidance. I admit that’s truly good as advantages go, but we’re talking a very lot of poisonous mint paint. 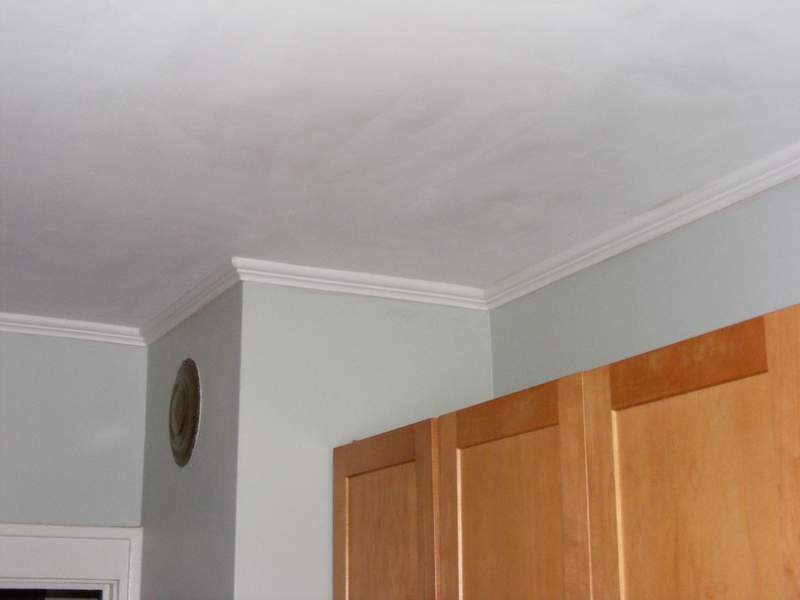 Crown molding lowers the visual height of the ceiling. 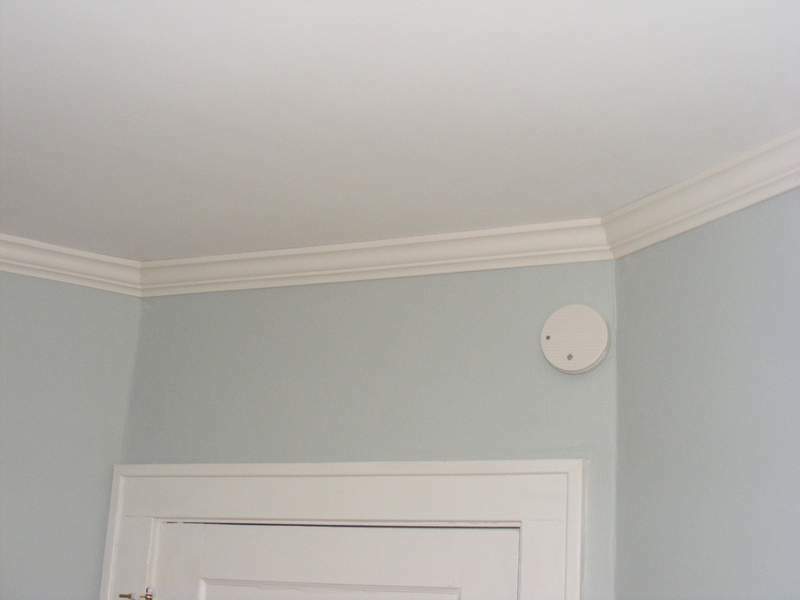 Crown molding raises the visual height of the ceiling. Crown molding lowers the ceiling, but sometimes you want to lower the ceiling. White crown molding raises the ceiling, except when it lowers it. Stained molding lowers the ceiling. Stained molding draws the eye up, effectively raising the ceiling. You should never use crown molding if your ceiling is under nine feet. You should always use crown molding, regardless of height. Crown molding should always have the same finish as other woodwork in the room. 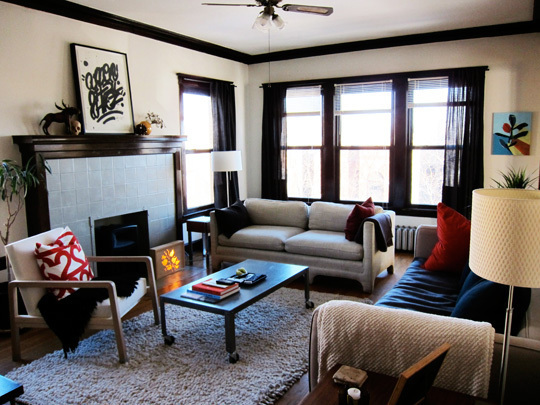 Crown molding should always be white, regardless of other woodwork in the room, because white is classic. Crown molding should always be white, regardless of other woodwork in the room, because molding was originally made of white plaster. It should be the color of the ceiling. It should be a completely different color altogether. It should be the same color throughout the house. It should be the same size as your baseboards. No, 50% the size of your baseboards. Thin, if your ceiling is under nine feet. Proportionally sized using a specific formula. And then, my head exploded. Incidentally, two things: Thing one, despite appearances here, these paint colors are not the same. The kitchen is Benjamin Moore’s Quiet Moments (lighter and grayer) and the bedroom is Benjamin Moore’s Woodlawn Blue (tending more aqua). Thing two, it looks like the wider bedroom molding is close to what they are getting ready to install over at Young House Love, so I now feel super-classy! As per usual practice, we’ll mock up both to make a decision (and to avoid a d’oh!). Our woodwork is not quite as dark as the second picture, so I’m increasingly leaning toward stained. But really, both are good, and it’s really up to the homeowner — don’t let some self-proclaimed ceiling molding guru tell you otherwise! That only leads to head explosions. This entry was posted in American vs English, D'oh!, Decor, Salvage, Walls & Floors and tagged cove, crown molding, moulding, woodwork. Bookmark the permalink.